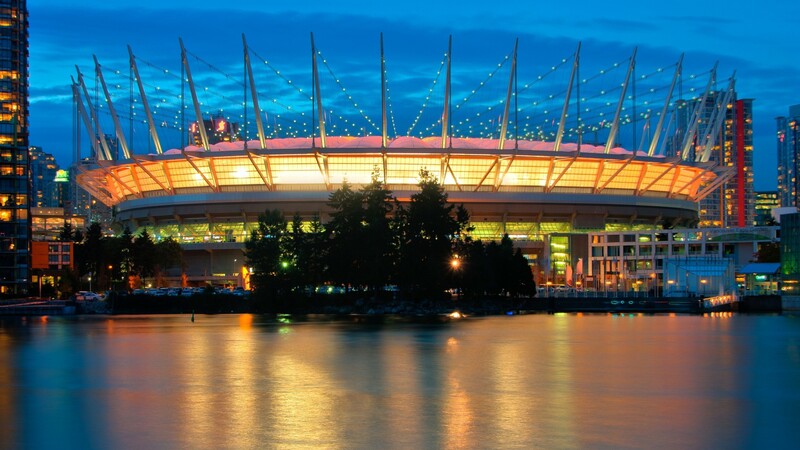 Since 1954, the BC Lions have been an influential member of the Canadian professional sports scene. 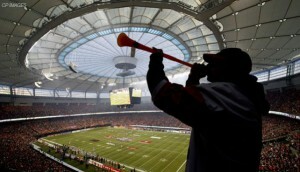 For more than sixty years, the club has provided countless memories and six Grey Cup titles to a devoted and loyal fan base. Committed ownership, accomplished management and a winning team have helped propel the organization into a new era of sports entertainment.